20th Century Fox’s Deadpool movie arrives in theaters February 12, 2016 and judging from the previews, it looks like the “merc with a mouth” will have his hands full. Strangely, one villain he won’t be squaring off against anytime soon is the Taskmaster. According to a recent interview Deadpool director Tim Miller did with Empire Magazine, the Taskmaster rights may no longer be at 20th Century Fox. According to the interview, when asked who he’d have Deadpool square off against, director Tim Miller mentioned Taskmaster, but in the past tense. This could mean the rights to the character have reverted back to Marvel. 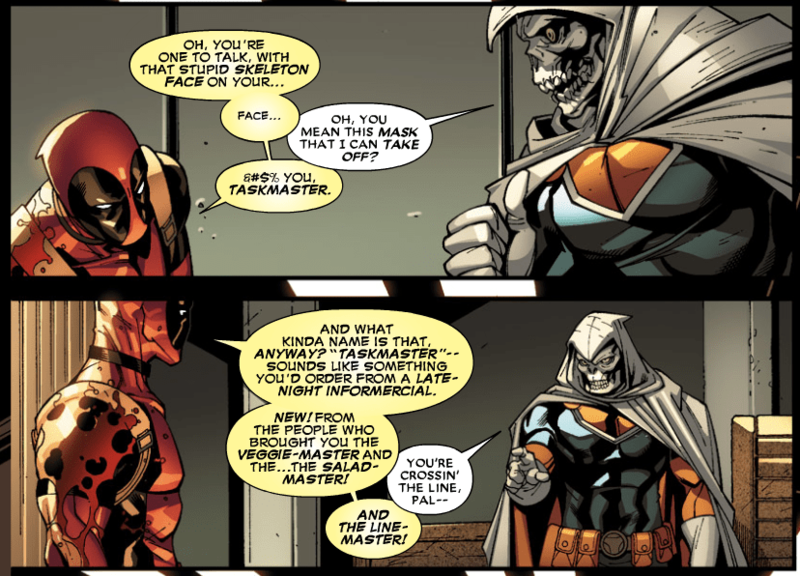 It’s a shame, as Deadpool is the only character in the comics who canonically can defeat the infamous Taskmaster. Taskmaster, or Tony Masters, was born in New York City and discovered at an early age that he had an aptitude for copying the moves of others. Taskmaster’s skill is unmatched, he is an avenger’s level villain who can match almost every single avenger’s skill. He’s famously afraid of water, as after attempting to copy a dive as a child he realized that he couldn’t swim. 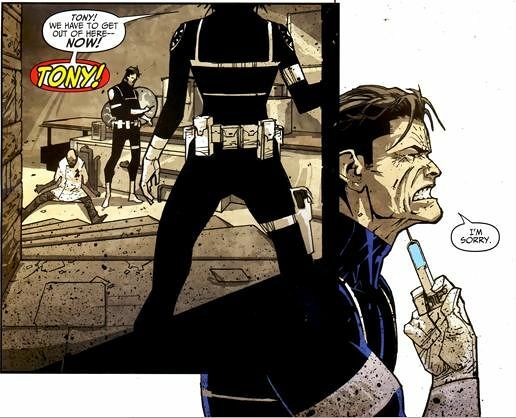 His origin story was retconned into Taskmaster being a SHIELD agent, who in a fit of bravado gave himself superhuman abilities at the cost of his sanity. He works in the criminal underground as a terrorist for hire though under the new origin most of the money is funneled to SHIELD – allowing them to save the world with terrorist funds. 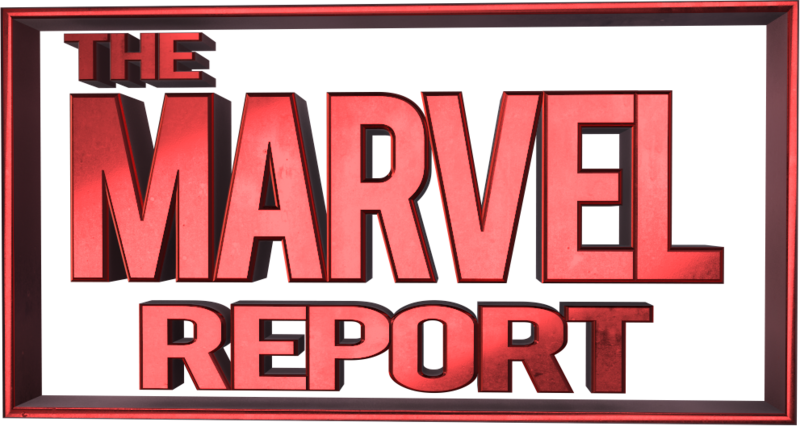 If we allow ourselves to speculate, it’s interesting to consider the premise of Marvel’s Most Wanted, the show being developed by Jeff Bell and company. 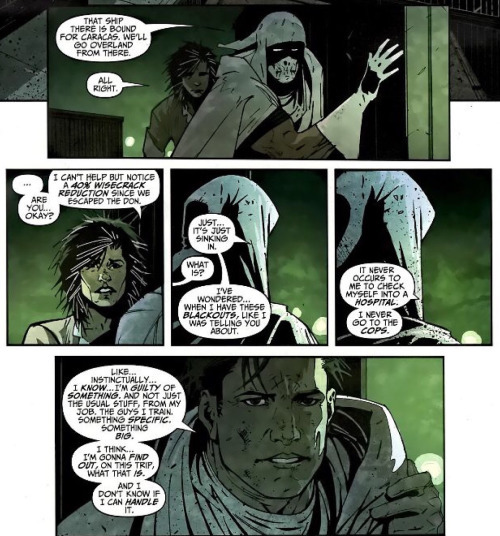 Mockingbird and Taskmaster do work together in the comics, could Bobbi substitute herself for Mercedes Merced, Taskmaster’s forgotten wife? Taskmaster physically can’t remember the woman he’s married to, and his brash style is rather suited to Hunter’s take no prisoner’s anger that we’ve begun to see in season 3 of Agents of SHIELD. The Internet is awash in rumors, this speculation and this speculative twist on Taskmaster’s comics purpose is intriguing, especially when you consider that if SHIELD already takes care of the bad guys who specifically are Marvel’s Most Wanted? What does this mean for the MCU? Could we see Taskmaster on the Netflix dramas or the broadcast shows? Is this Marvel’s Most Wanted theory a sound one? Sound off in the comments below true believers.